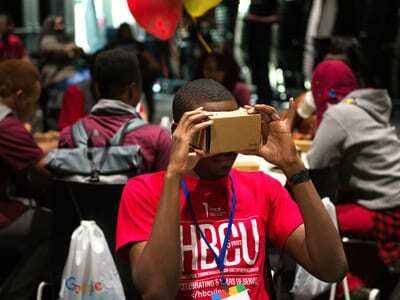 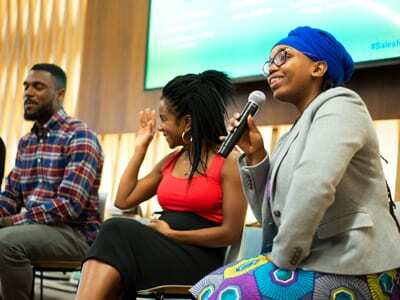 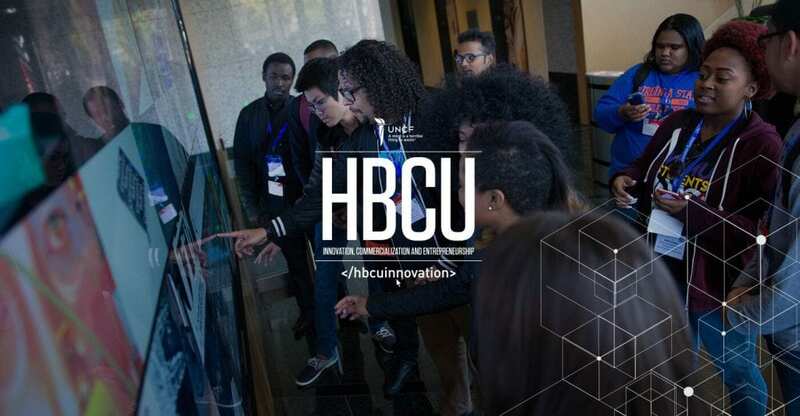 What is the HBCU Innovation Summit? 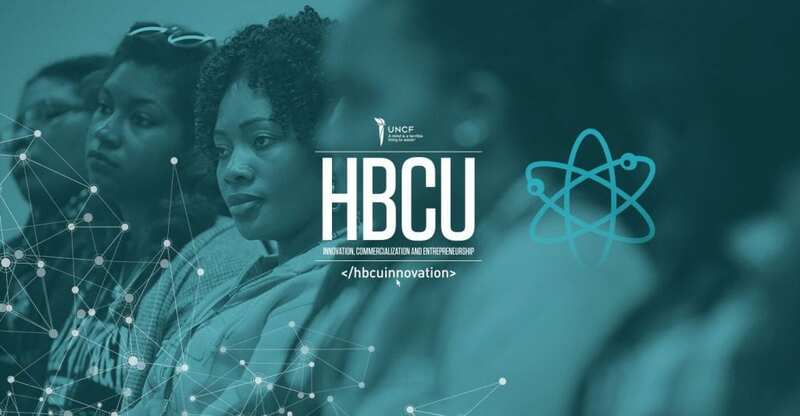 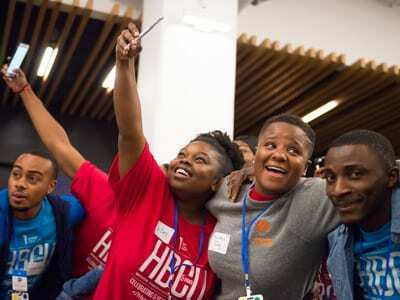 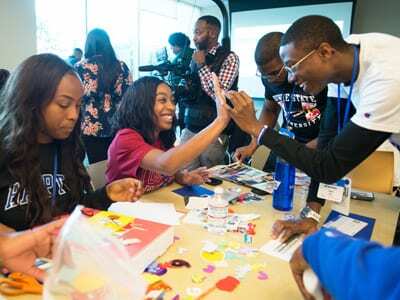 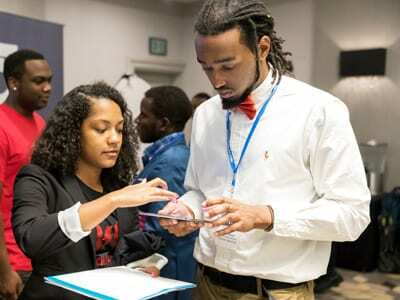 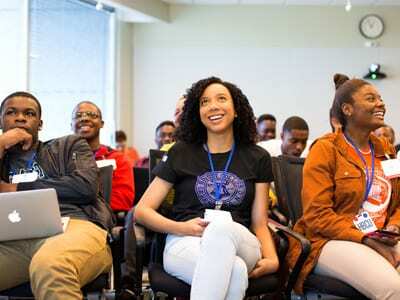 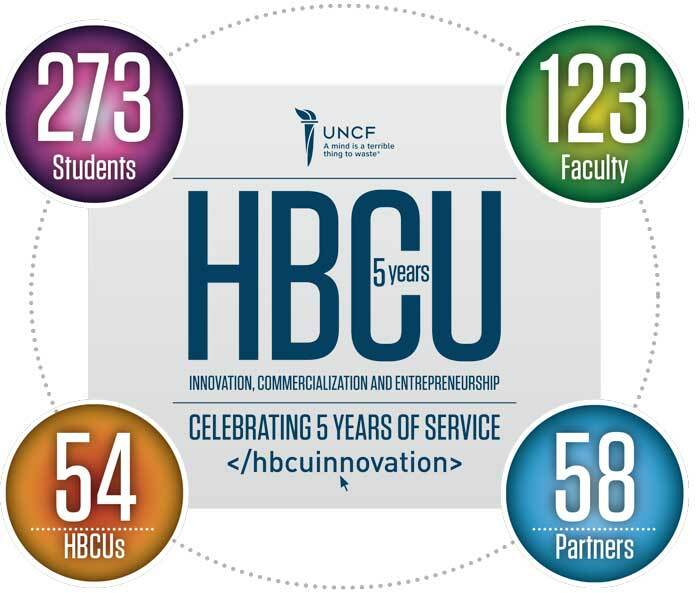 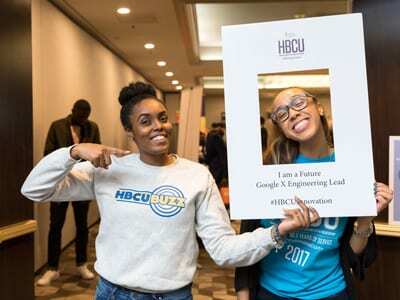 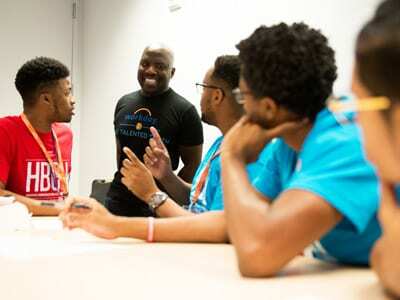 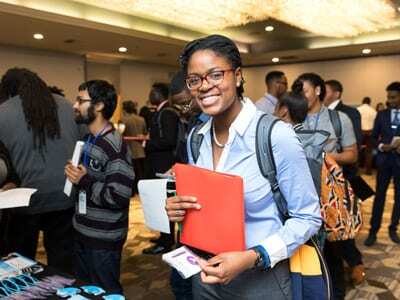 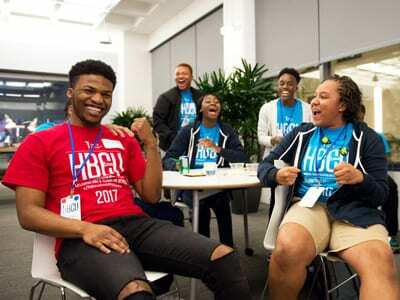 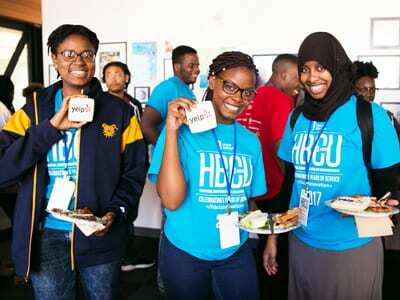 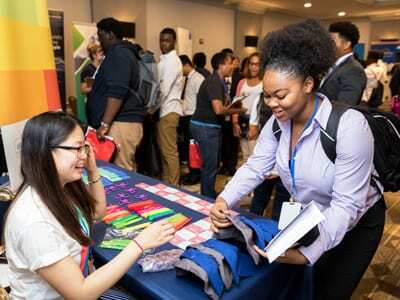 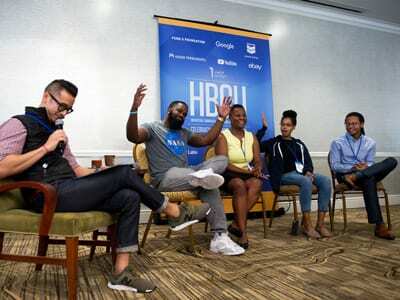 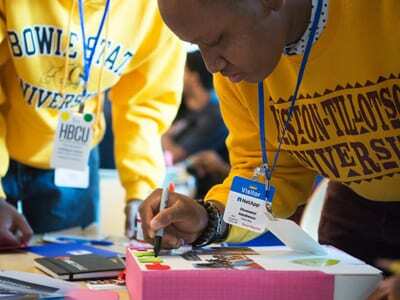 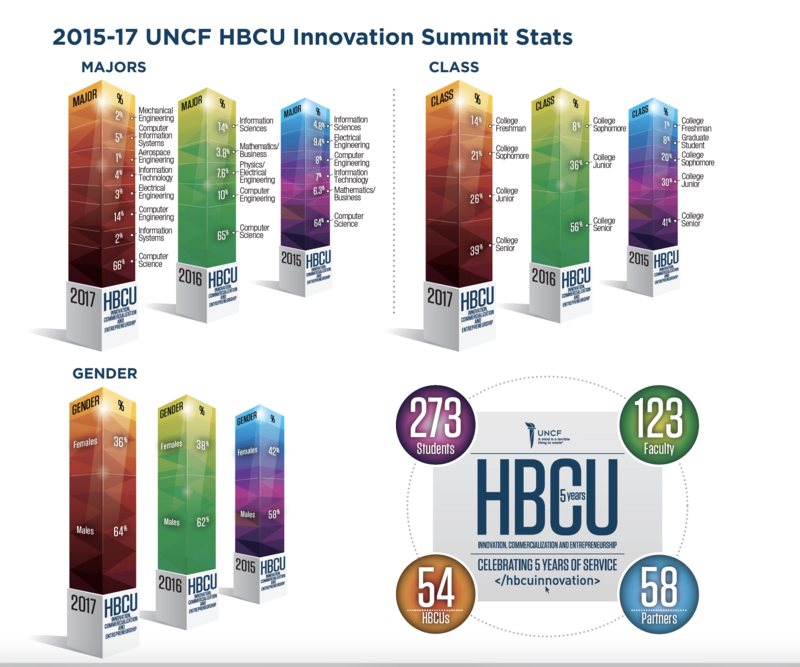 UNCF founded the HBCU Innovation Summit program in 2013—a national movement to drive innovation, entrepreneurship and access for African American communities in the worlds of tech and science. 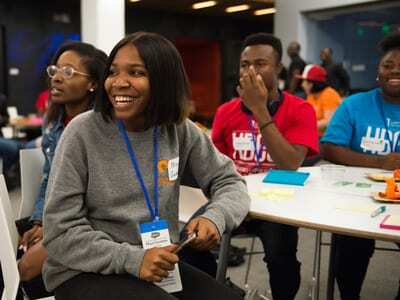 Our work is fueled by our fundamental belief that any young person empowered with resources and access is capable of achieving amazing things in changing landscapes. 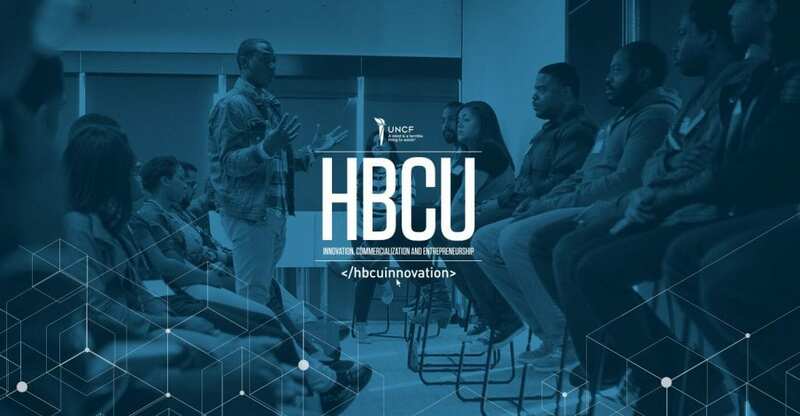 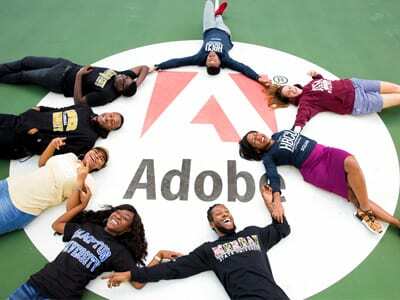 Through this initiative, we have introduced hundreds of students to the giants of the tech world, created a pipeline of the next generation of young black innovators, and contributed to a culture that inspires students to disrupt industries and change their communities. 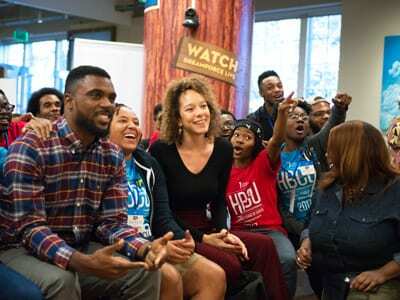 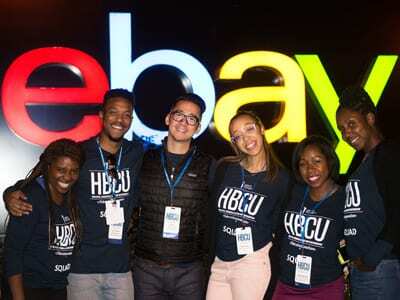 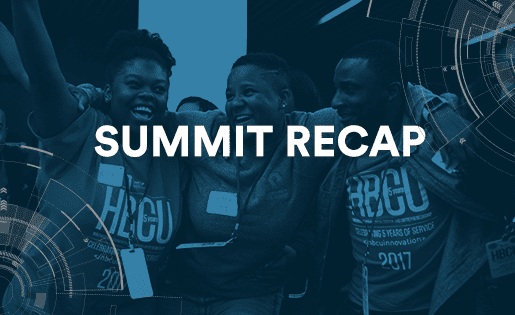 More than 100 UNCF HBCU Innovation Summit fellows gathered in Silicon Valley courtesy of UNCF in late 2017. 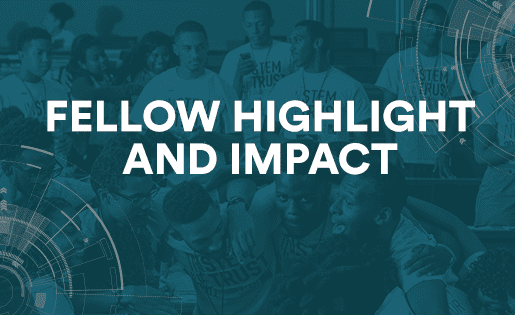 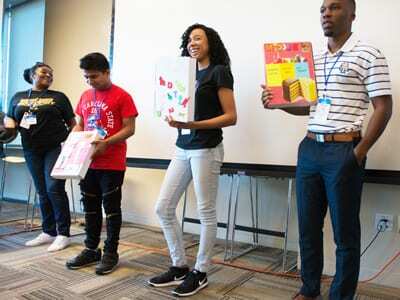 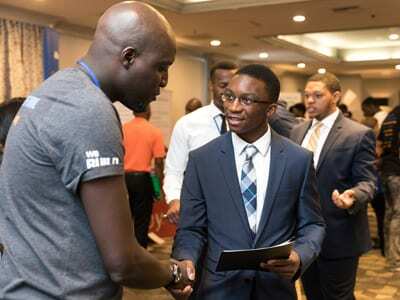 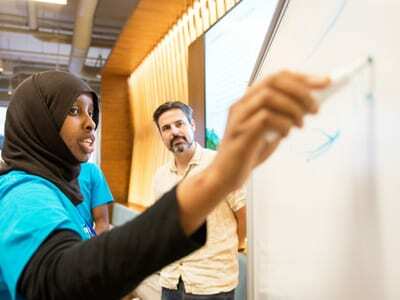 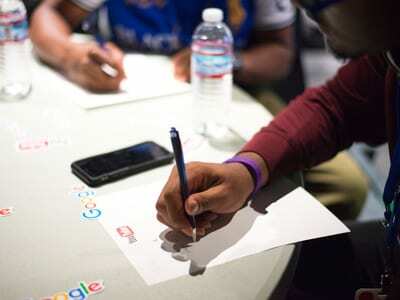 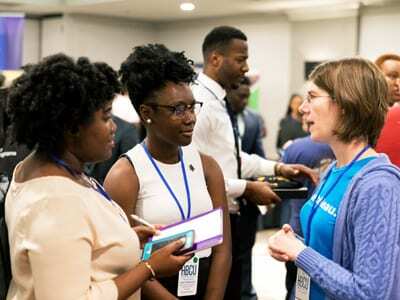 Over four intense days, fellows engaged with tech CEOs, tech recruiters and connected with tech-industry peers they will join upon graduation. 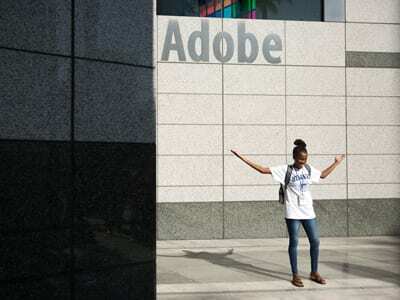 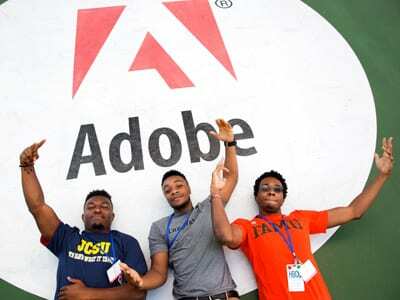 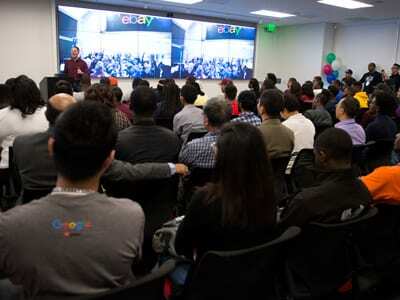 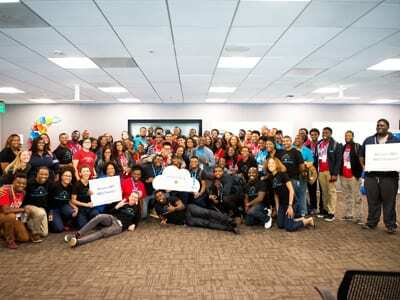 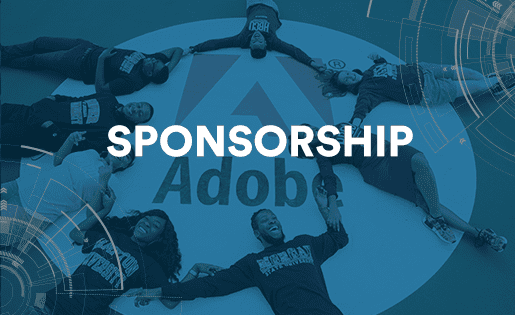 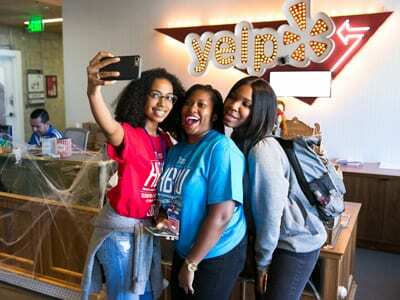 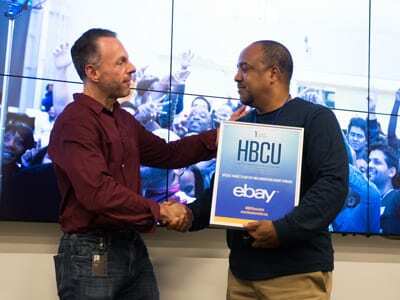 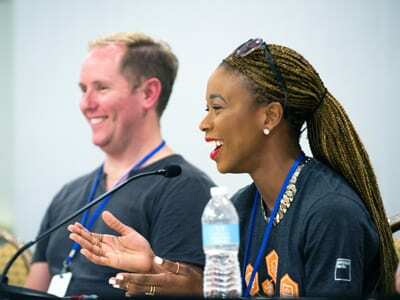 Participants went behind-the-scenes at the YouTube, Pure Storage, eBay, Adobe, Net App, Walmart, Veritas, Yelp, Salesforce, Uber, Workday and Twitter campuses. 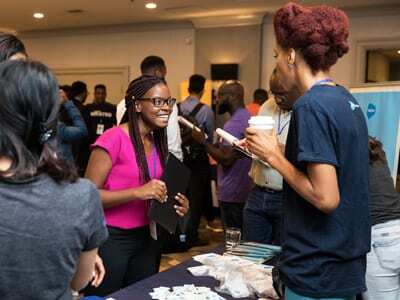 A number of the fellows received job offers directly on the spot. 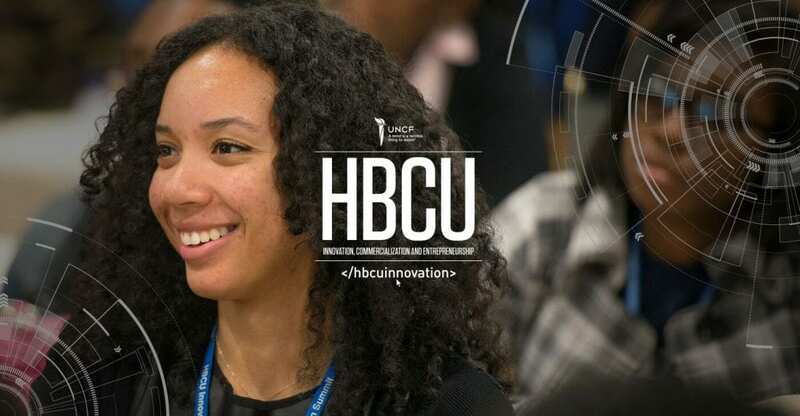 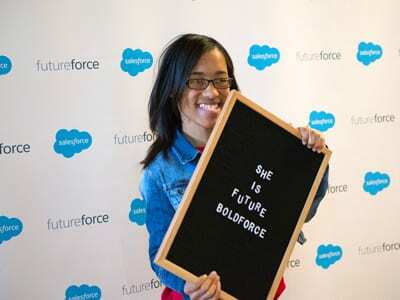 HBCU Innovation helped Zamzam follow her pathway to success. 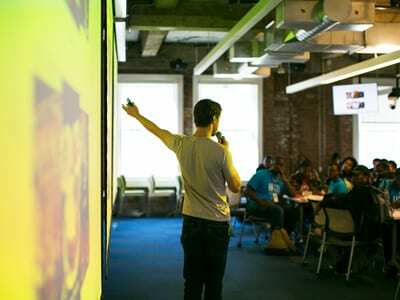 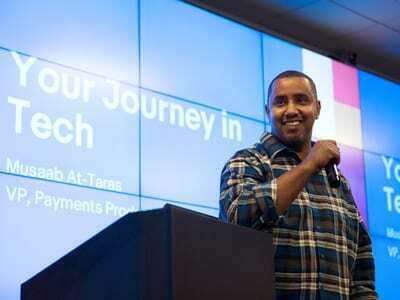 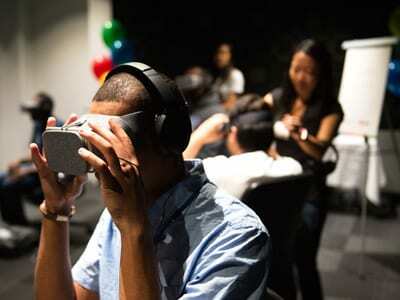 Learn about other Innovation Summit Fellows and their journeys. 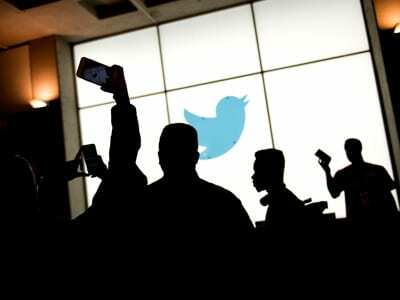 We're sorry, there are no current Tweets.